The Moto G7 Plus will be the most powerful and expensive of the upcoming Moto G7 phones, and its specifications sheet says as much, as it's set to feature a Snapdragon 660, and maybe, just maybe, wireless charging support. 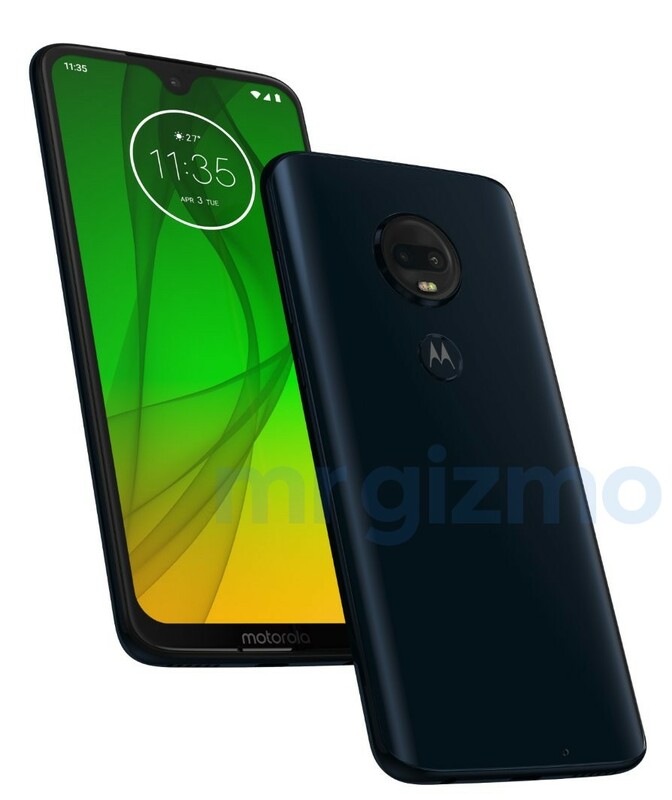 Over the past week, word of both the Moto G7 Play and Moto G7 Power have made the rounds in the media. The new week brings more information on Motorola’s next set of devices in its mid-range G series, but this time the spotlight is on the G7 Plus. The Plus-branded devices in the series are generally the most expensive, and best-specced of the lot, and the G7 Plus will keep that tradition. According to the source report, the Moto G7 Plus will sport a 6.24-inch FHD+ display. The top of that display is expected to showcase a teardrop notch, a more premium design when compared with the huge rectangular notch that will likely be seen on the G7 Play and G7 Power. The G7 Plus will likely be powered by a Snapdragon 660, a step up from the Snapdragon 630 on the G6 Plus, but also an aging SoC at this point. On the camera side of the fence, it’s expected to sport a dual rear camera setup (16 MP, f/1.75 + 5 MP, f/2.2) as opposed to the single cameras on the rears of the G7 Play and G7 Power. At the front of the G7 Plus will likely be a 12 MP selfie shooter. The G7 Plus is expected to come in two variants: 4 GB of RAM and 64 GB of storage, and 6 GB of RAM and 128 GB of storage. Battery specifications remain inconclusive. Perhaps the most interesting part of the source report was the idea that the G7 Plus could offer wireless charging, with multiple mentions of wireless charging hardware being found, and renders showing the phone with a glass back. It's all still up in the air, though.